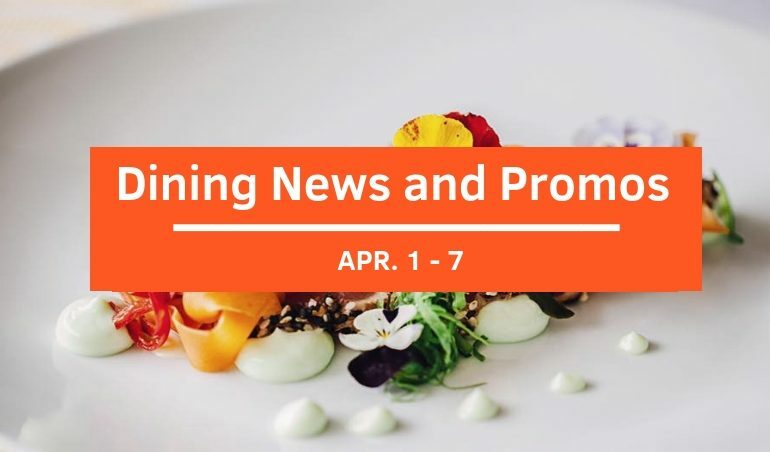 What’s better than embarking on a new week with extraordinary dining news and promotions? Revel in our hand-picked list of the dining news of the week you would not want to miss out! Great news for pork aficionados! Can’t have enough of your favorite highly sought-after Ibérico Pork? 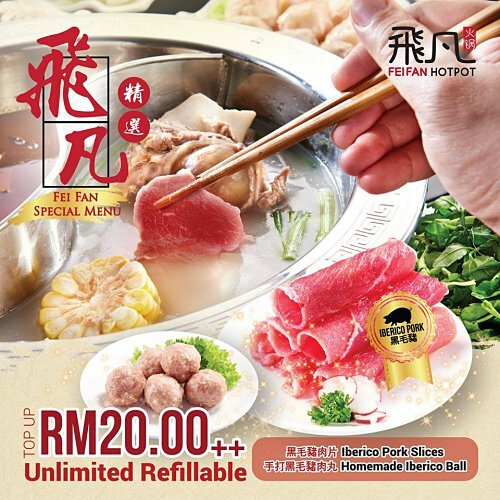 Luxuriate in the flavorful Hong Kong hotpot here and grab Unlimited Refillable Ibérico Pork Slices and Homemade Ibérico Balls only by adding RM20++! 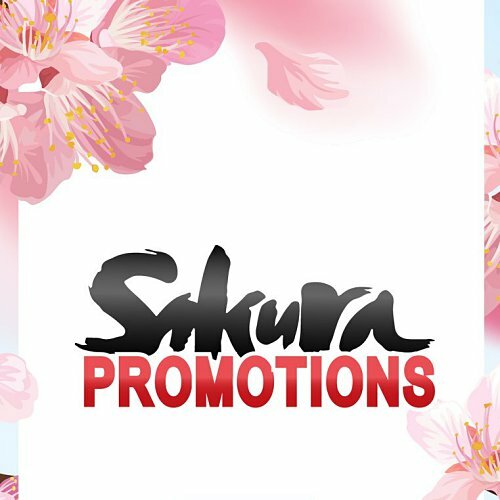 Don’t miss out this amazing opportunity to delight your taste buds with sakura-inspired dishes featuring imported sakura from Japan such as Sakura Negi Toro Sushi, Sakura Cold Soba, Sakura Flavor Rain Drop Cake and many more! Only available until May! A big fan of salmon delights? It’s your chance now! Indulge in the fresh catches in town at the restaurant while savoring high-quality salmon air-flown from Japan! 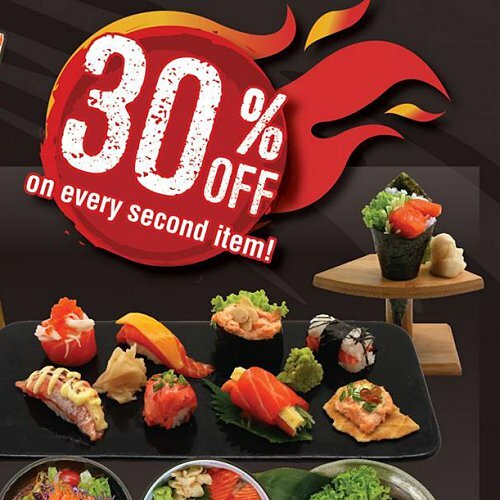 Don’t forget to grab a 30% off on every second salmon dish you order! 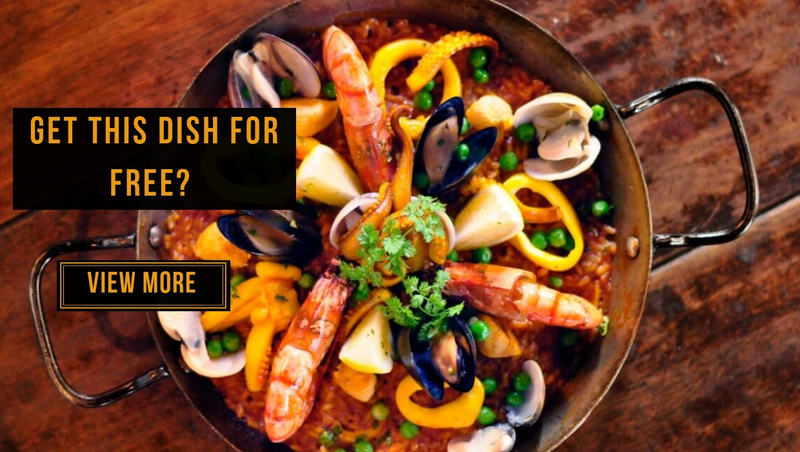 What’s better than enjoying new sumptuous dishes at affordable price? 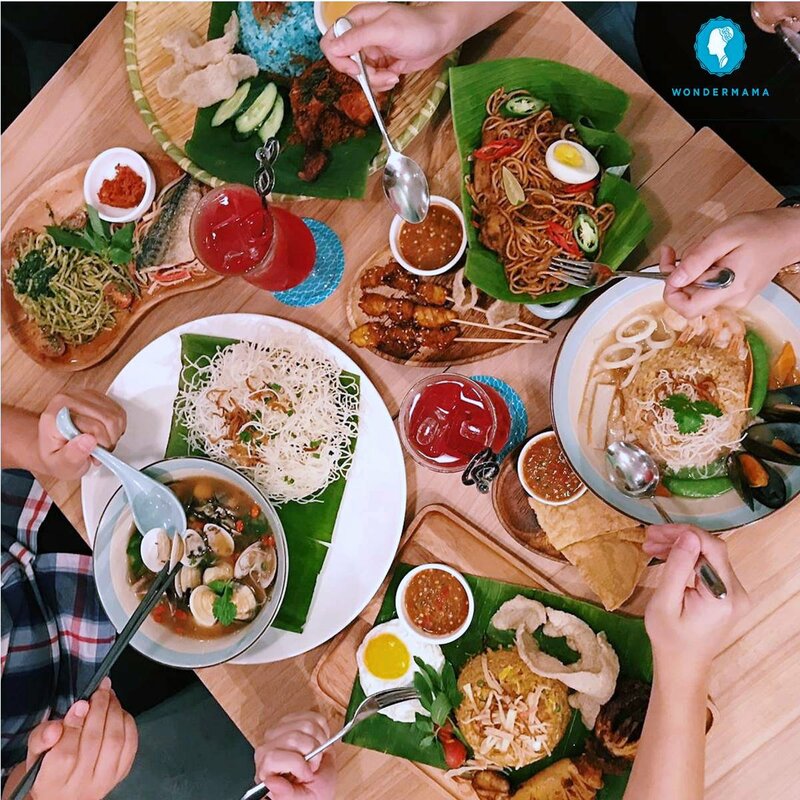 Head to Wondermama to savor the latest set meals featuring Asian fusion dishes like “Sabar” Saba Fish Pestu Pasta, Golden Salted Egg Fried Rice, Nasi Lemak Biru and other delicacies only from RM13.9 onwards! Searching for a laid-back dining spot for your gathering? Look no further than Truly Wine with their new Super Value Group Dining Package! 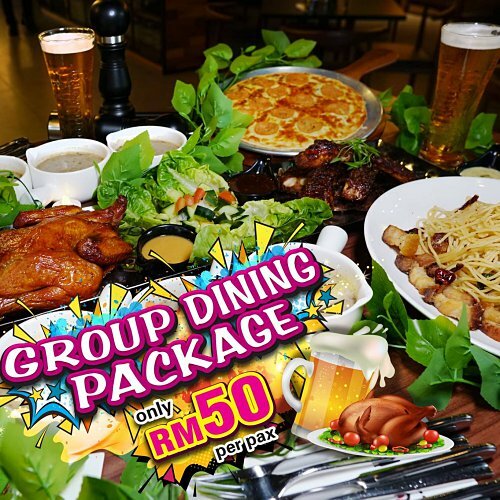 Tuck into a variety of choices including Soup, Pizza, Pasta, Meat, Salad and Beer only at RM50 per person! The more the merrier! 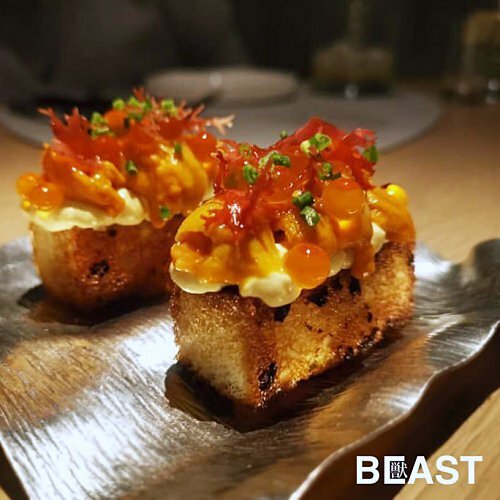 Usher into the new week with a brand new seasonal menu from Beast by BIG with meticulously curated dishes such as Bafun Uni Toast, Burrata Pizza, the perenial signature Japanese A3 Wagyu Tenderloin Katsu Sando along with other eye-pleasing and mouth-watering dishes! 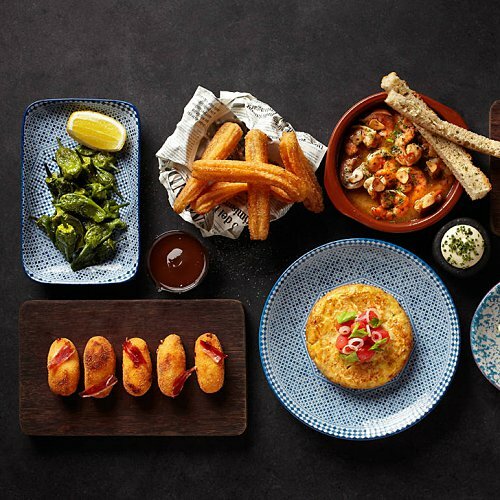 Buckle up and head to Tapas Club Pavilion for a sophisticated buffet offering a plethora of exquisite delicacies with the richest of classic Spanish flavors from the Iberian Peninsula while being serenaded by Live Spanish music. From 12pm to 4pm only at RM80 nett per person. Calling for chocolate lovers! Anticipate an eye-opening experience with interactive live stations and chef in attendance. 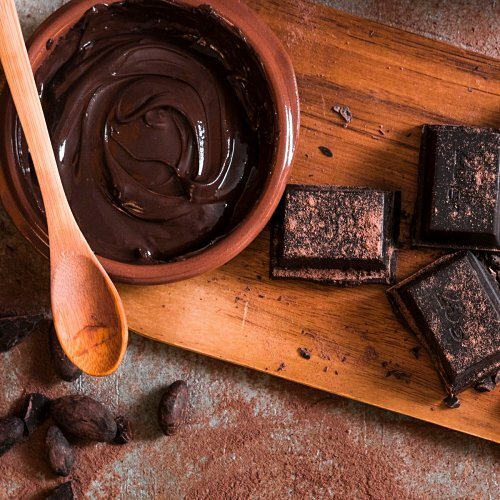 Get ready to relish a chocolate tasting counter with local & imported chocolate, freshly baked brownies and a menu of 40 chocolate-inspired recipes with free flow of tea, coffee, hot chocolate & smoothies. Only at RM160 nett per adult; RM80 nett per child.